A company in Belfast is aiming to cut the NHS agency bill with a new piece of software, initially aimed at helping pharmacies and pharmacists to advertise and fulfil both planned and emergency cover. Locate a Locum was born as a ‘bedroom business’ by pharmacist and CEO Jonathon Clarke, and is on course to secure its second round of funding, a further £300,000. The company’s valuation, within a year of going to market, now exceeds £1.5m. With the help of co-founder and developer Michael Budden, the Locate a Locum platform has been designed to connect pharmacies with pharmacists in a matter of seconds. Through the assistance of Northern Ireland’s prestigious Entrepreneurial Spark programme, this once ‘bedroom business’ has become a globally scalable solution for healthcare providers across the world, within 12 months. The capability to save the NHS, retail and community pharmacists time, and more importantly money, is staggering. 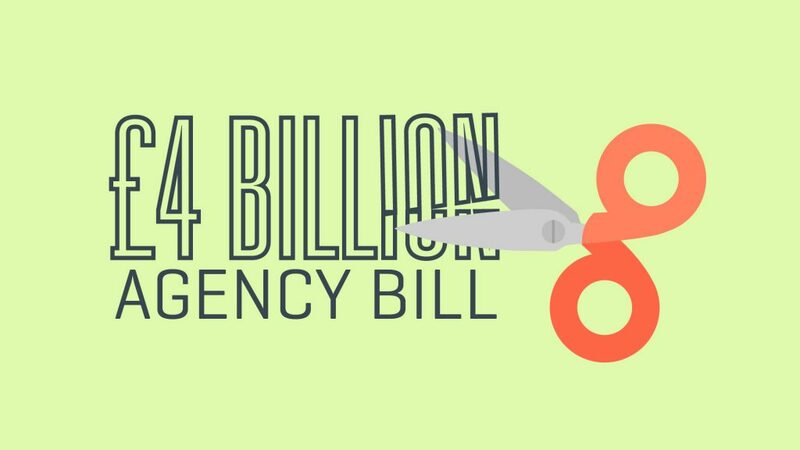 The NHS currently spends £4bn per year on agency fees. Locate a Locum can save the NHS an average of £105 per day for each temporary member of staff. If you’re a pharmacy and want to cut down your agency bill while also saving time and resources, get in touch with the team at locate a Locum.